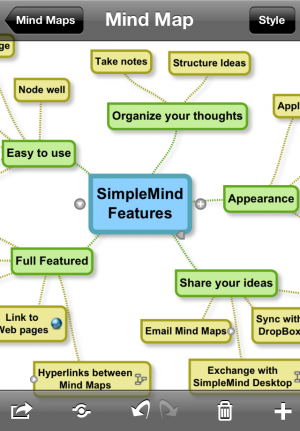 De xpt Software & Consulting B.V.
Desarrollador: xpt Software & Consulting B.V.
© xpt Software & Consulting B.V.
o Large Mind Map page support - diagram size is only limited by memory. Scroll, zoom and rotate page. 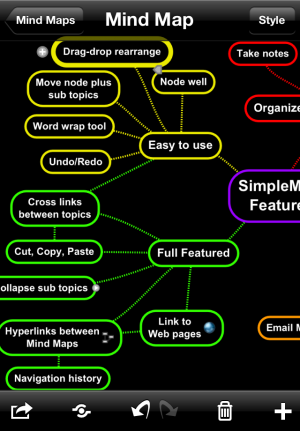 o Exchange your Mind Maps with SimpleMind desktop for Mac OSX and Windows. 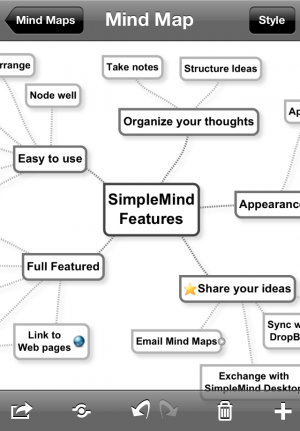 o Exchange your Mind Maps with SimpleMind desktop Mac/ Windows (also with free edition). 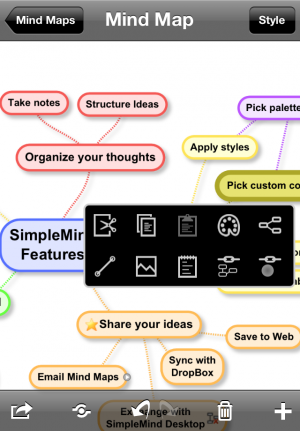 Fix broken handling of adding a node while still editing text. Bug fixes in external keyboard handling. 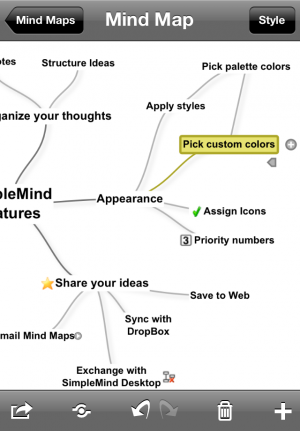 Export outline as HTML text via Mail and Dropbox. 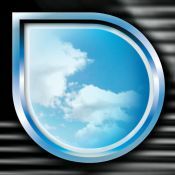 Excelente, nos permite interactuar de manera r�pida y sencilla, adem�s nos permite desarrollar los temas con nuestros estudiantes lo m�s r�pido posible, buenazo, ok.
Excelente esta aplicaci�n, que permite al docente el logro de la actividad prevista, al mismo tiempo inter actuar entre los estudiantes y que descubran que no las tic's no solo ofrecen redes sociales.